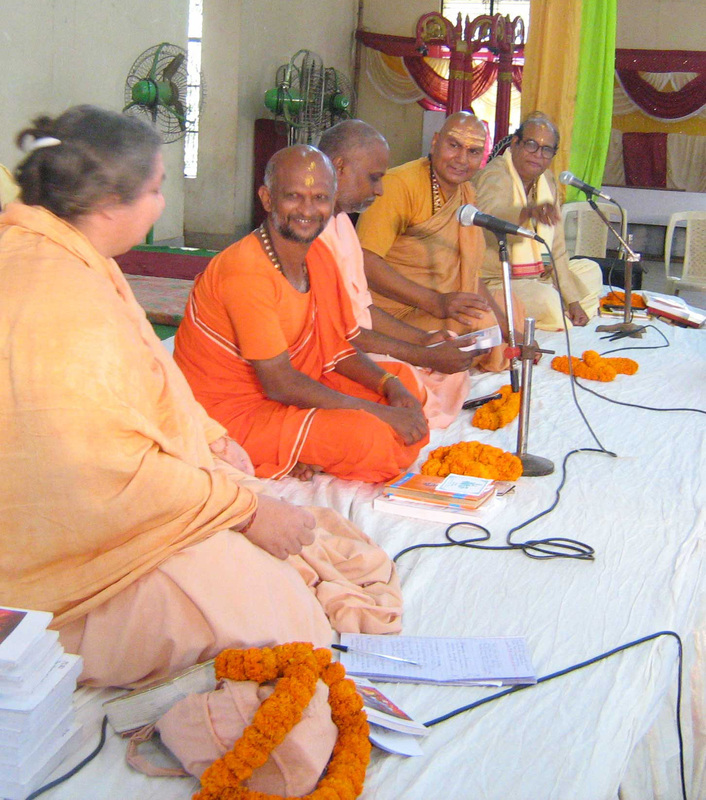 A sannyasini, a writer, a teacher and a social worker, she has been studying and practicing Vedic philosophy and sadhana since 1970. 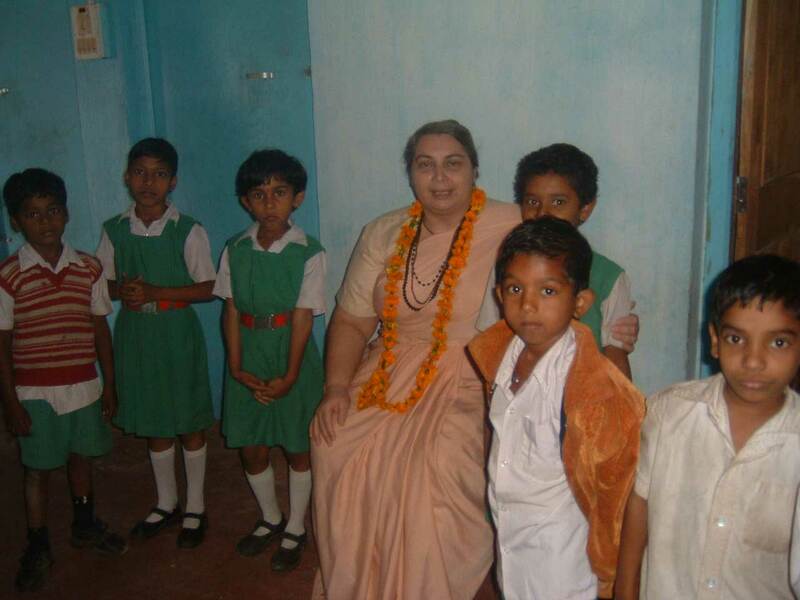 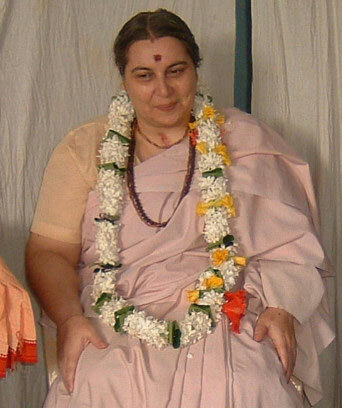 Born in an European family of Catholic tradition, she converted to Hinduism in 1978, moving into an ashram to engage exclusively in the study and practice of Vedic spirituality. 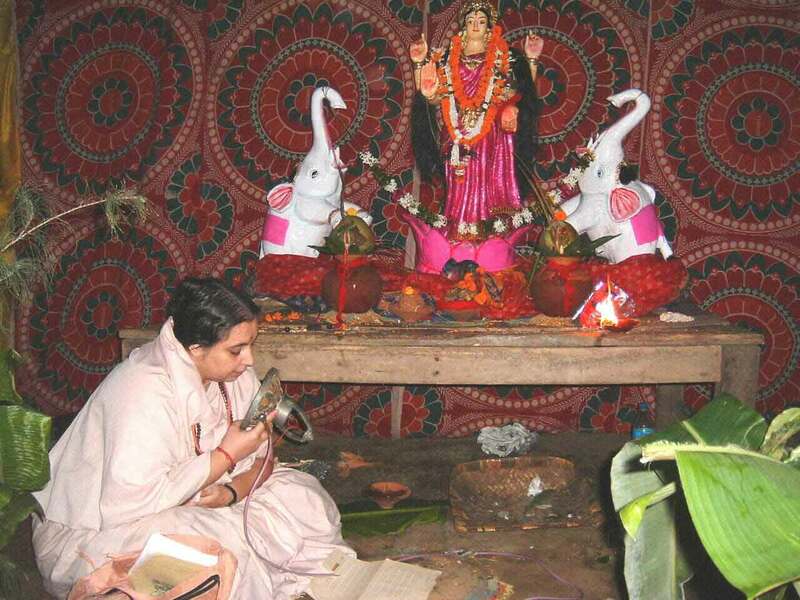 She has actively worked at the translation and publication of the literary works of the founder or the movement, as well as at the personal service of the Deities in the temple and in teaching. 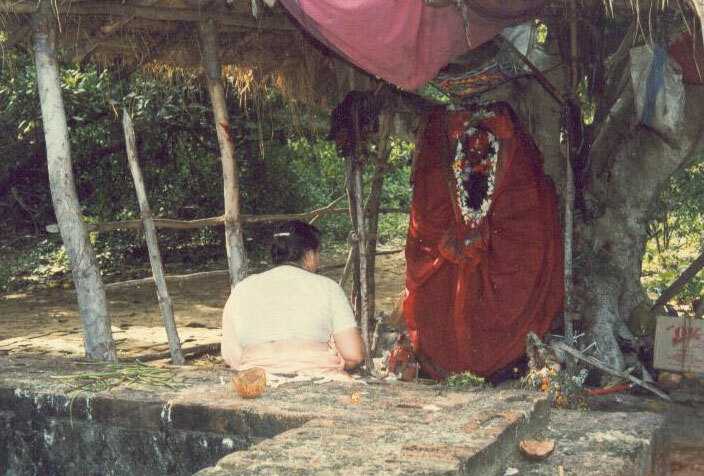 Subsequently, she traveled around the Indian subcontinent, from the Himalayan foothills to the extreme south, visiting Vrindavana, Mathura, Dvaraka, Gujarat and Rajasthan, Herakhan, Ayodhya, Varanasi, Prayaga, Calcutta, West Bengal, Tripura, Manipur, Orissa and especially Jagannatha Puri, Tirupati, Kanchipuram and Tamil Nadu, Madras, Madurai, Kanyakumari, Trishur, Udupi, Guruvayur, Mangalore, Bangalore and Bombay. 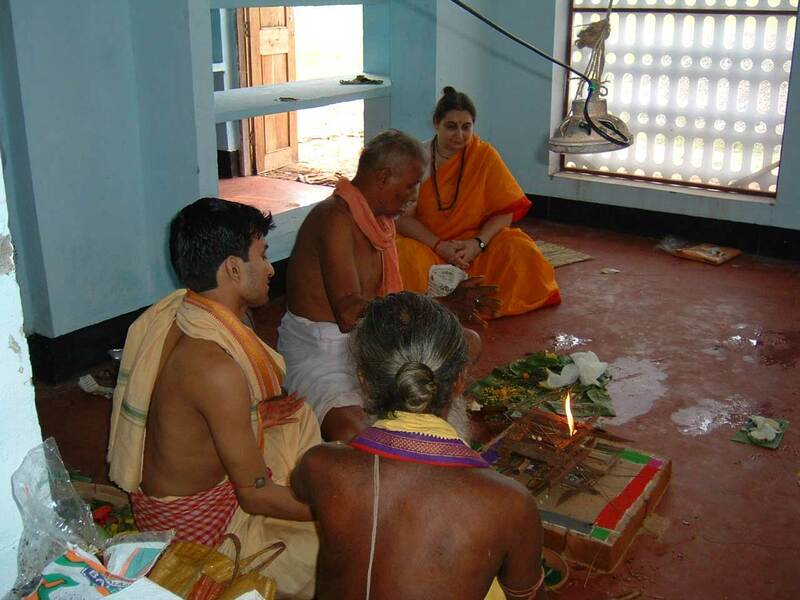 In a cultural and spiritual full immersion, she lived as a local person among the local people, attending the traditional Hindu temples and meeting many extraordinary personalities at a very high level in the religious field. 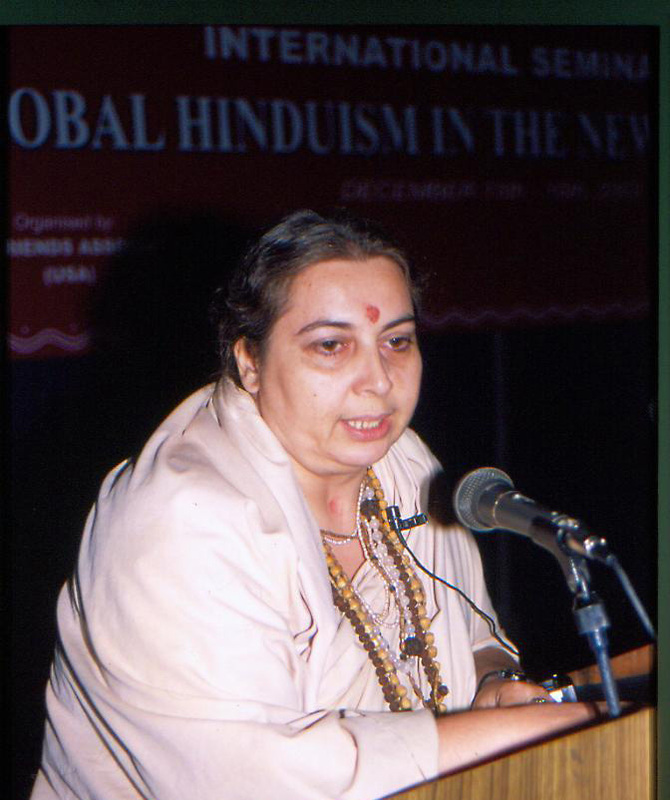 In 1994 she moved to Jagannatha Puri in Orissa, where she establishes the Jagannatha Vallabha Vedic Research Center in 1995. 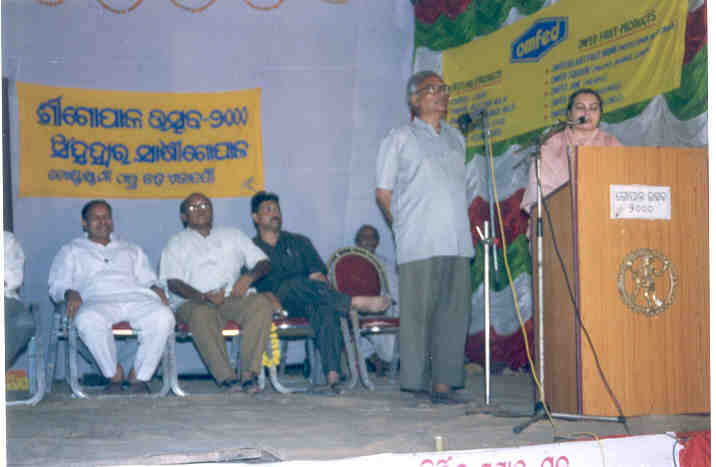 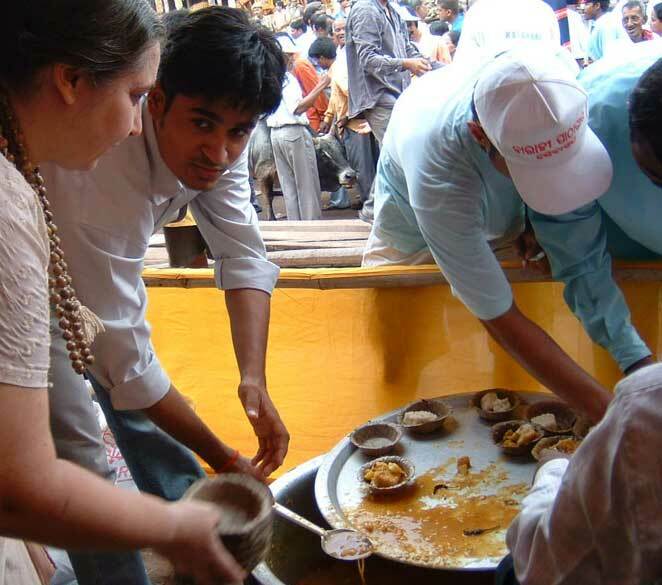 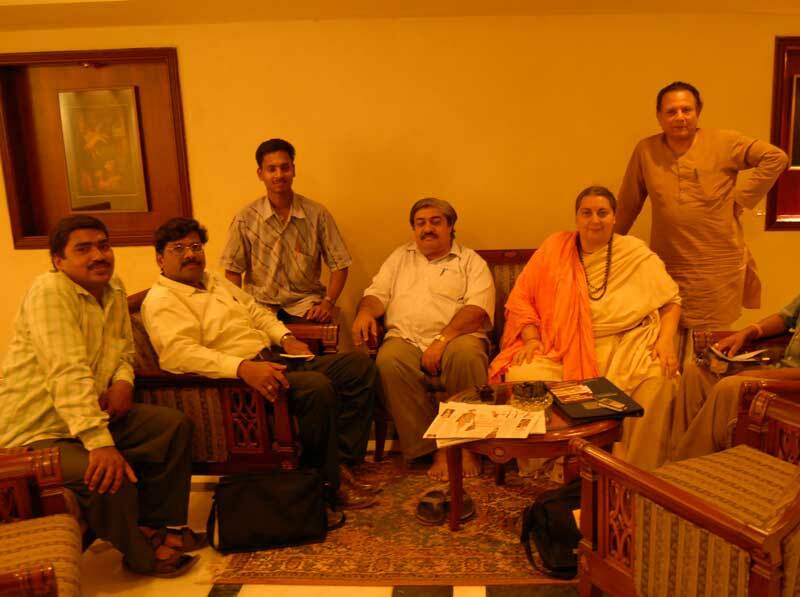 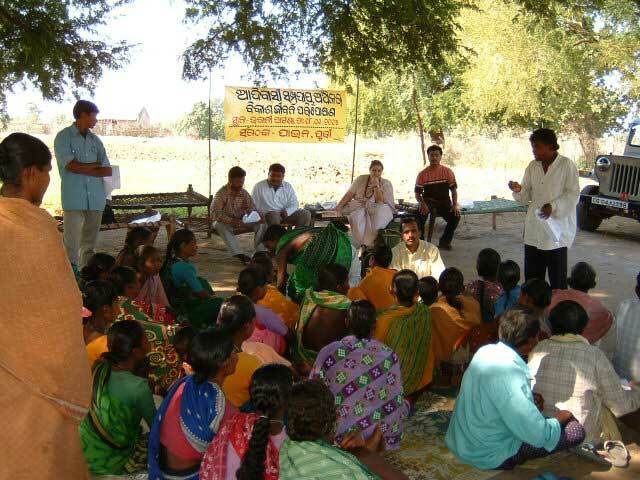 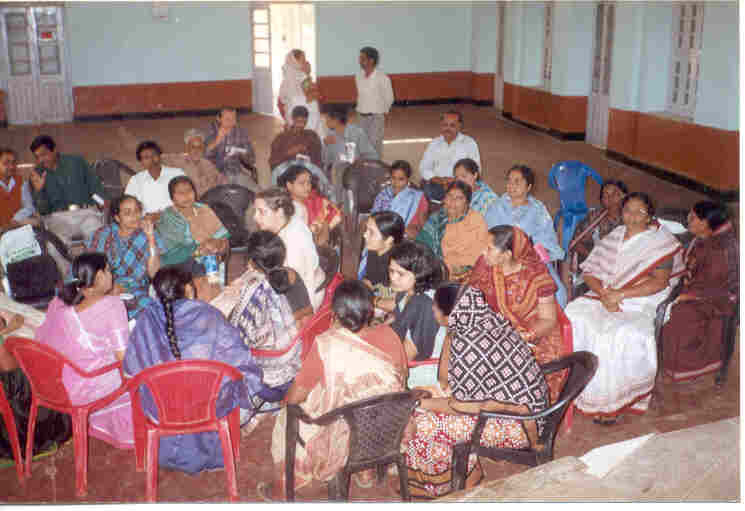 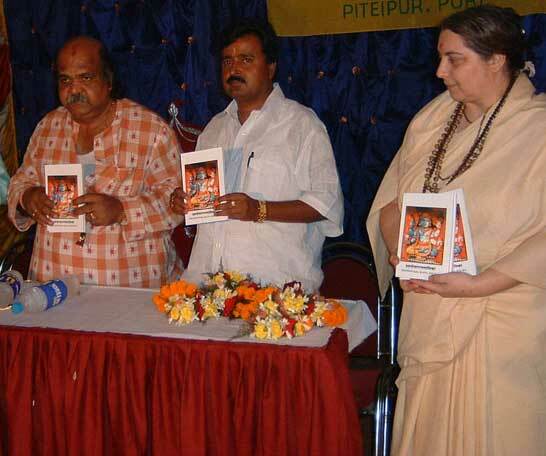 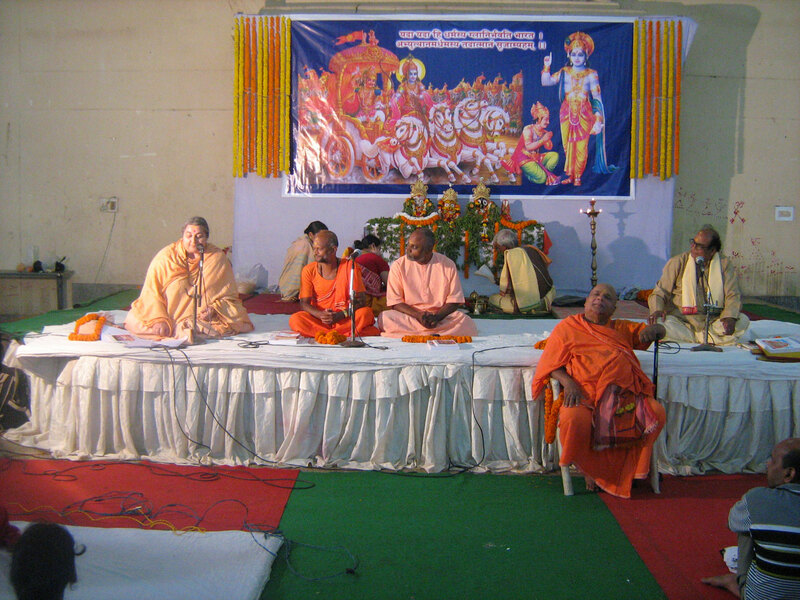 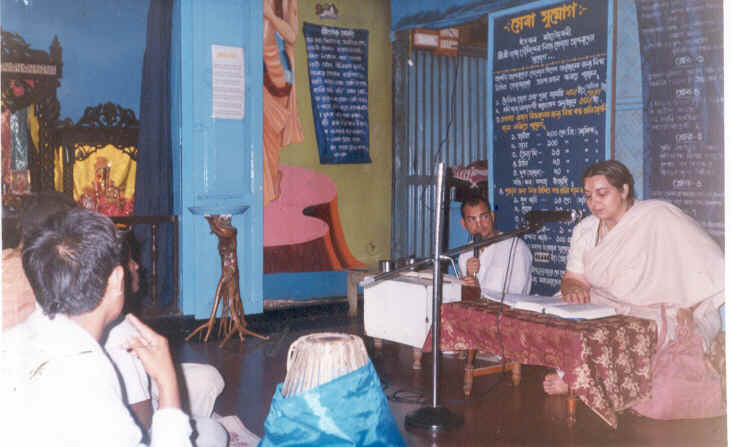 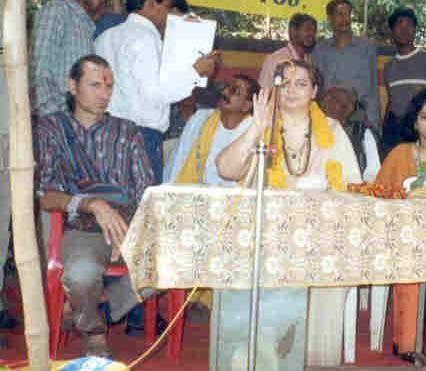 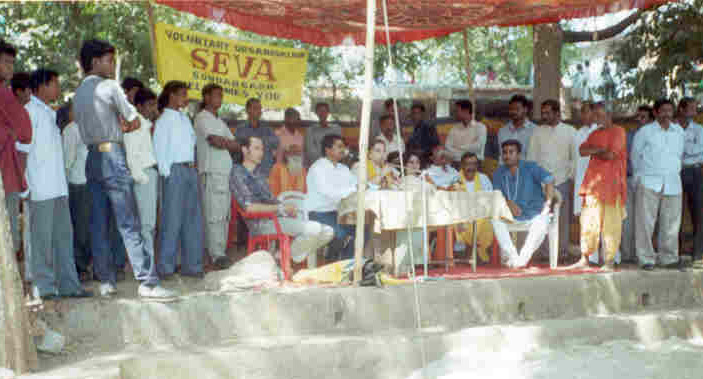 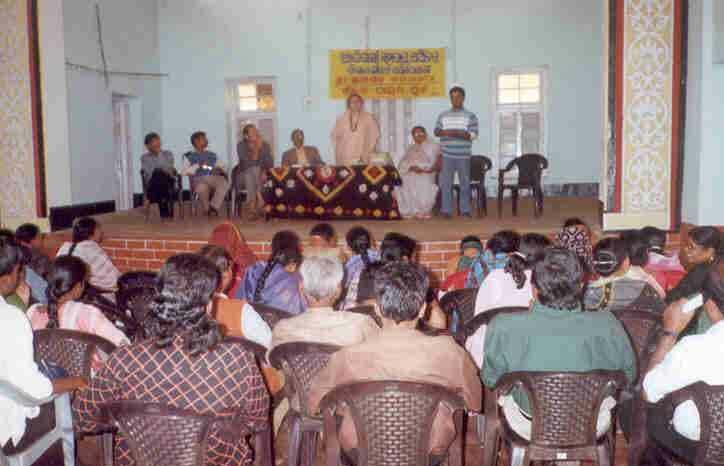 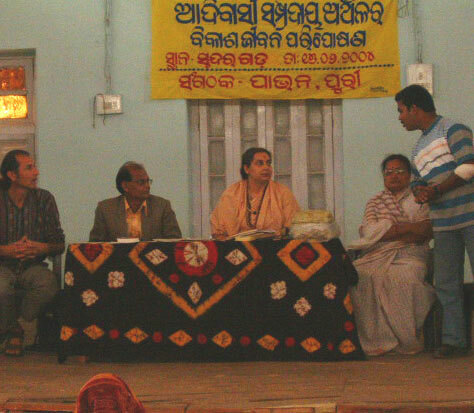 In 1996 she is appointed as member of the Organizing Committee for the Gopala Utsava at the orthodox Hindu temple of Sakshi Gopala, and subsequently she is invited to many conferences, congresses and other cultural and academic events, by Bharatiya Itihasa Sankalana Samiti, Academy of Yoga and Oriental Studies, Utkala University, Jagannatha Sanskrit Vidyalaya andKarma Kanda Vedic Gurukula. 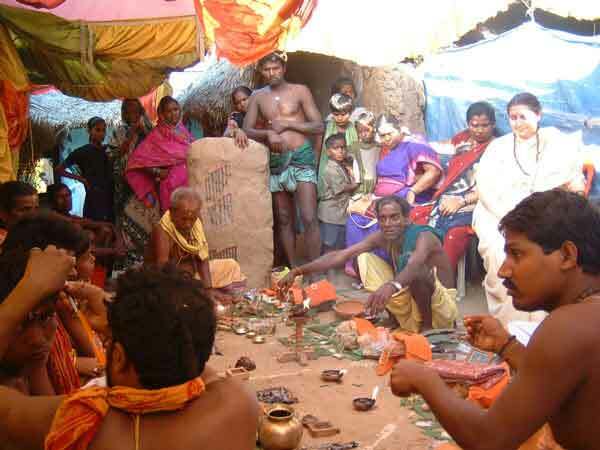 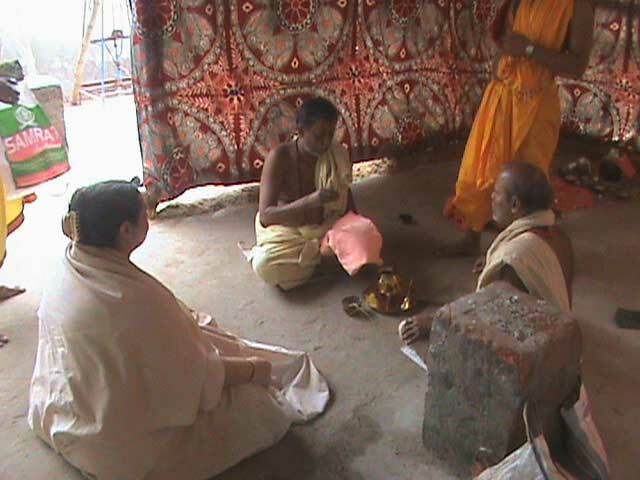 Under the tutelage of Bhagavan Mishra (deula purohita of Sri Jagannatha Puri Mandir), Jagannatha Mahapatra (mukti mandapa brahmana ofl Sri Jagannatha Puri Mandir) and other prominent personalities of the orthodox Hindu community in Puri, she enters the traditional purification ceremonies called suddhi, prayaschitta, vratyastoma and diksha, which officialize her affiliation to orthodox Vedic Hinduism. 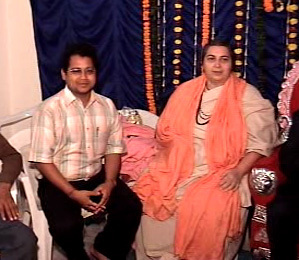 She has translated and compiled many religious and spiritual texts, regularly publishes articles and discussions on Internet and corresponds with her students from various nationalities.